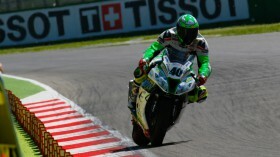 After the promising results of his rookie season, the Spanish rider now looks forward to the future. Roman Ramos’ hopes to tackle another season in the FIM Superbike World Championship have turned into reality, as the 2013 CEV Moto2 Champion will be part of Team Go Eleven for one more year. The announcement was made today at ‘Circuito de Jerez’, where the eleventh round of the season is currently underway, during an event organised by the team itself. Team Go Eleven rider looks over the opening eight rounds. Weekend rivalry begins with old style competition. 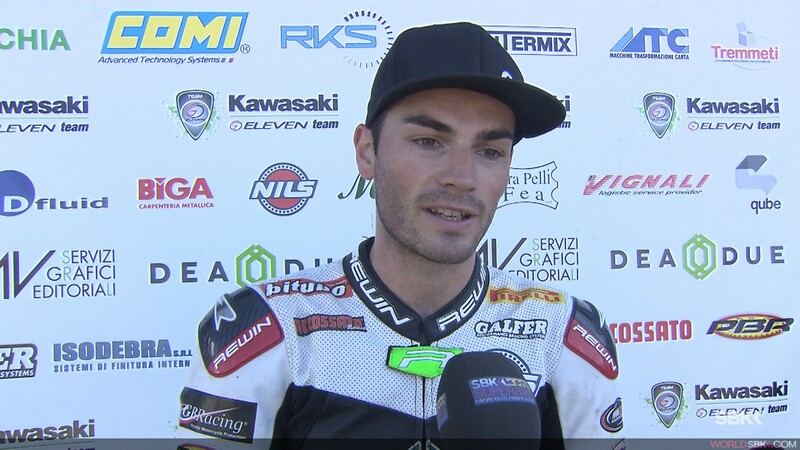 Spanish debutant enjoys best WorldSBK weekend yet. Dovizioso: "Bautista has never realised how strong he actually is"
In depth with Lowes: "I want to be a world champion!"